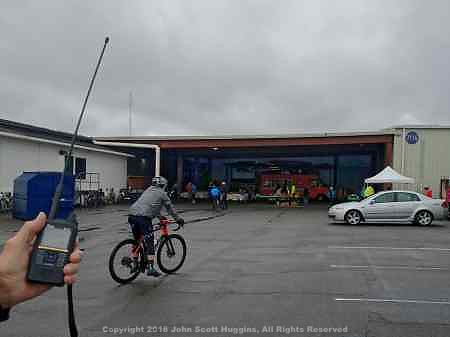 Using the FARA 2m repeater, FARA members spread out across the county at various bike ride rest stops some of which had little to no cell service. In the past FARA has successfully tested 2m simplex between the stops. 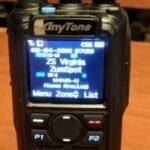 The repeater eased equipment requirements to allow the use of handheld radios. 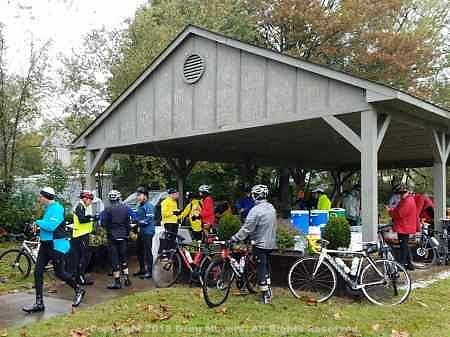 As usual message traffic was light, but the few messages passed were important to the ride coordinators. 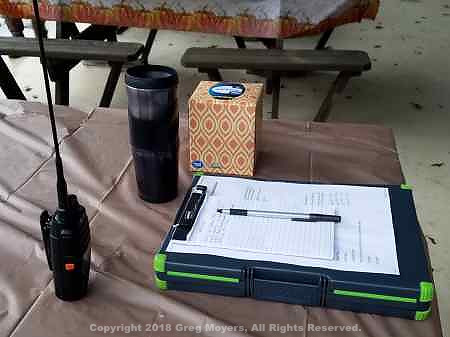 The Great Pumpkin Ride is a perfect application of volunteer radio communications. 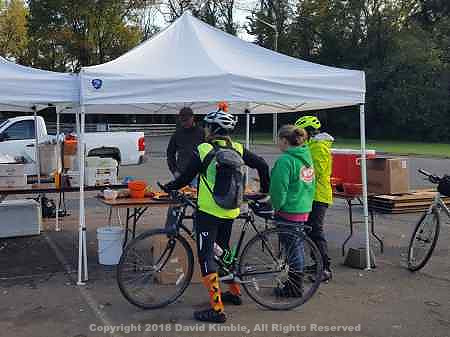 Members of FARA enjoy helping making this event as successful as it is for the Fauquier Trails Coalition.